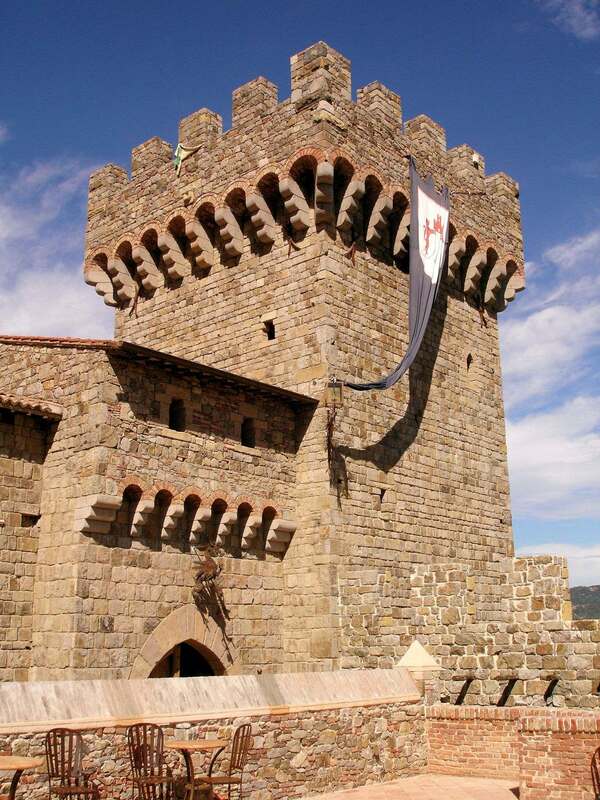 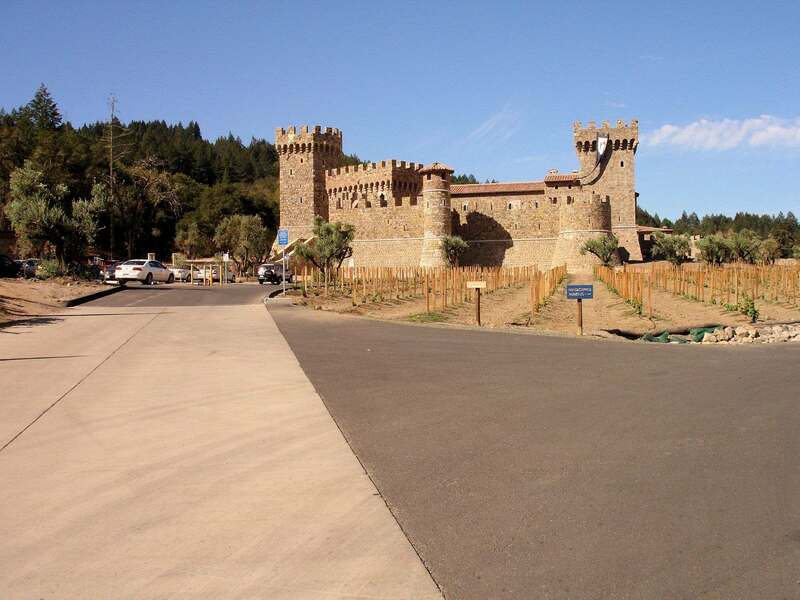 Castello di Amorosa is a castle and a winery located near Calistoga, California. 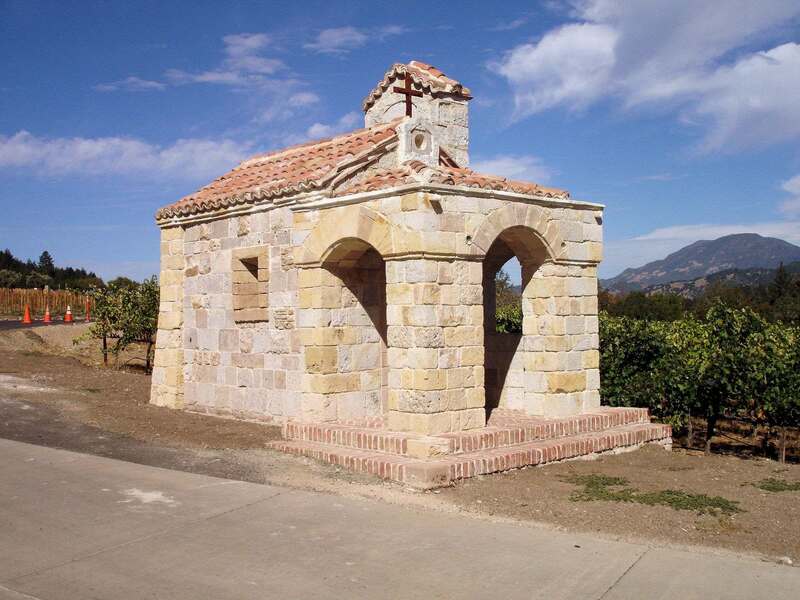 It is the creation of Dario Sattui, who wanted to honor his grandfather Vittorio by building something that paid homage to his home in Italy. 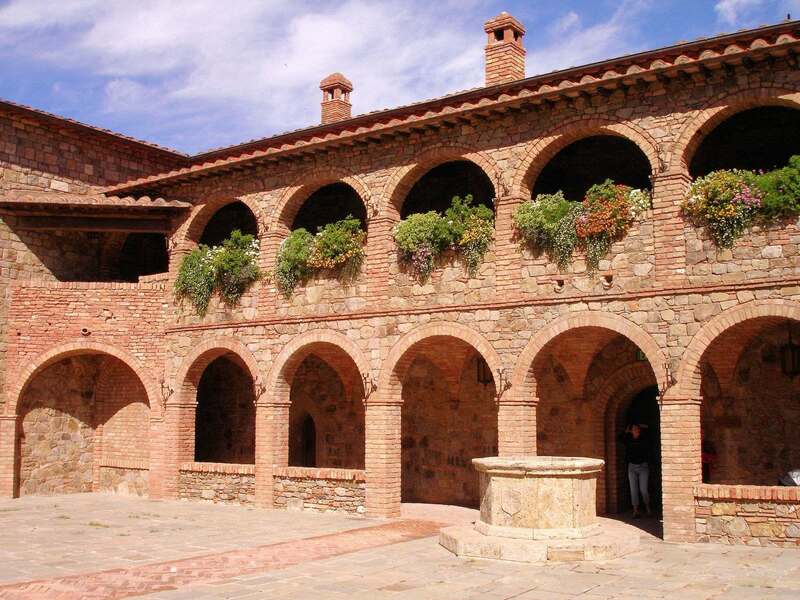 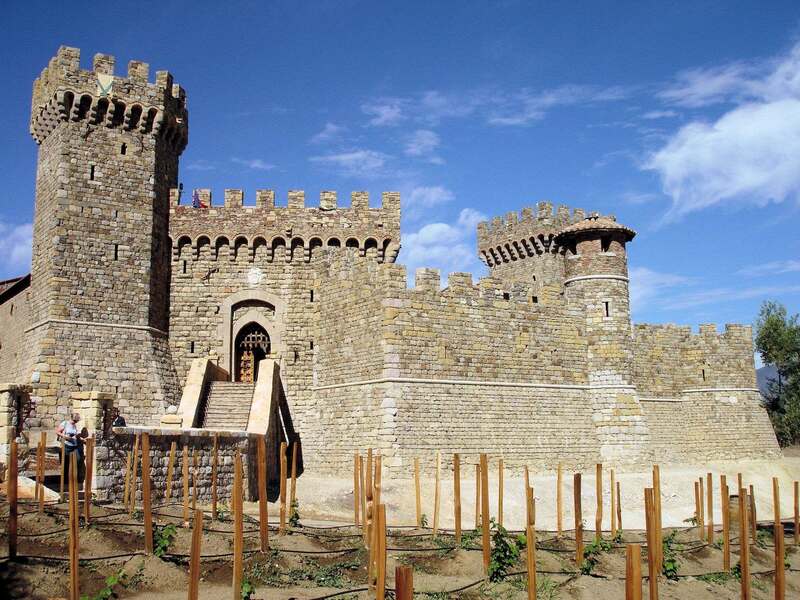 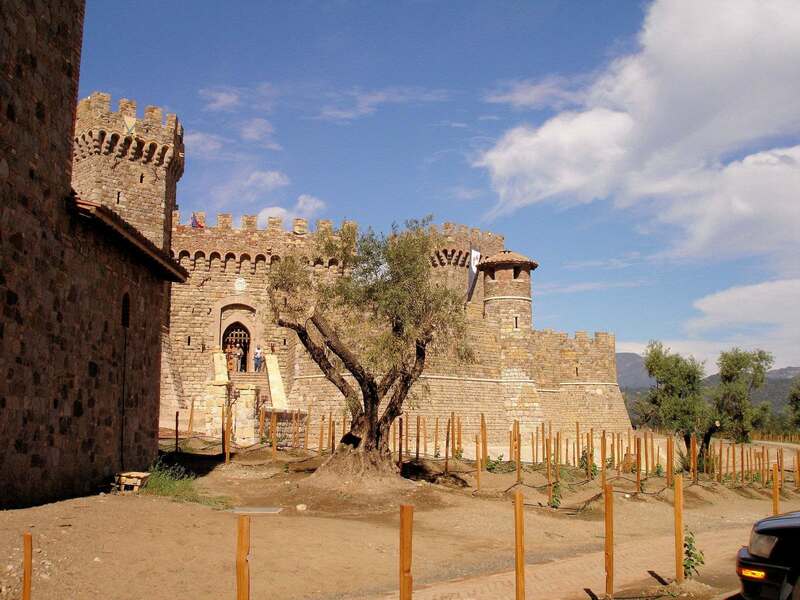 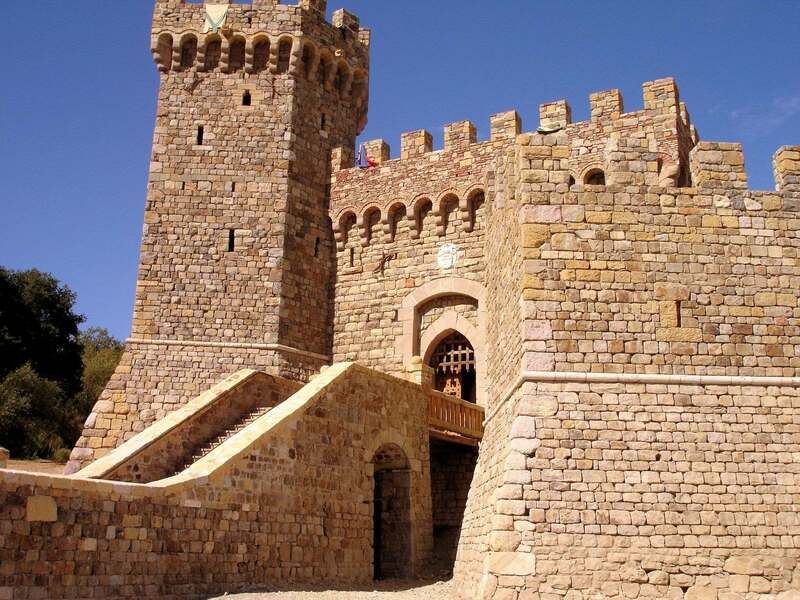 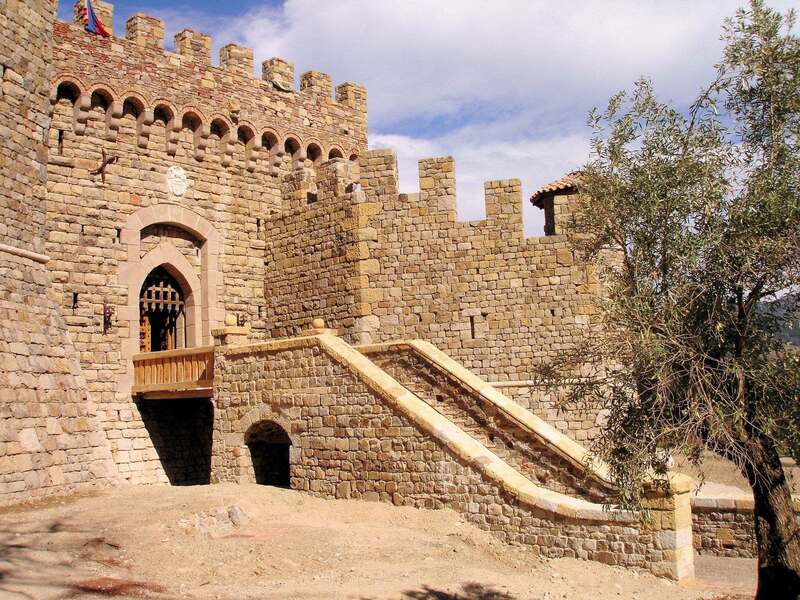 By the time he finished, he had created a 121,000-square-foot, 12th-century Tuscan style, castle to house his winery. 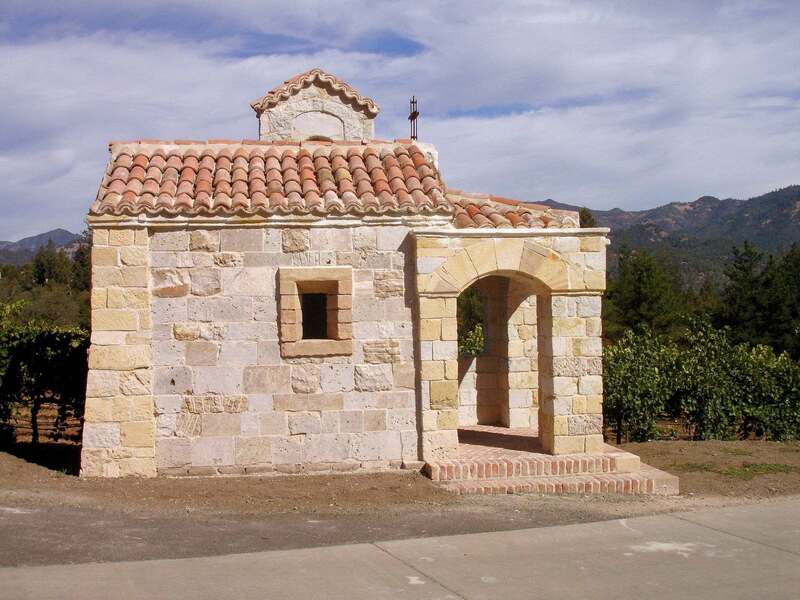 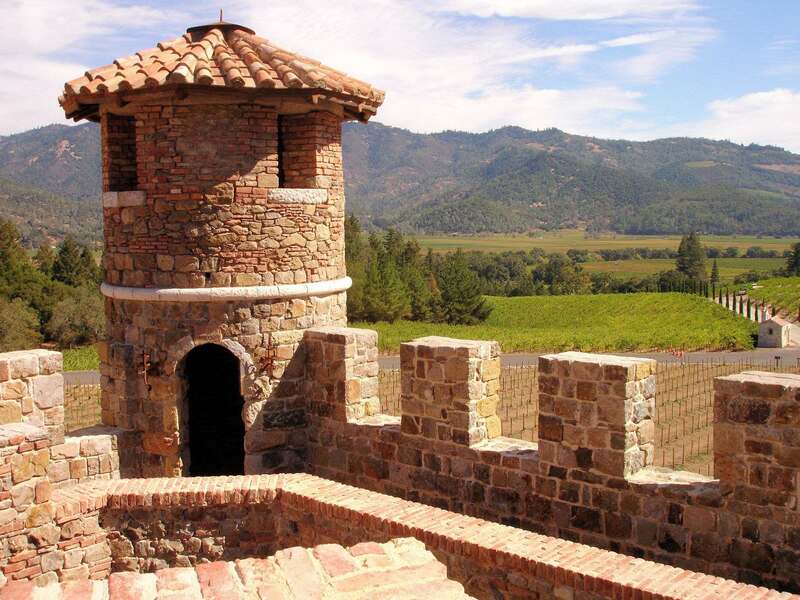 The Castello was made with brick, wood and iron imported from Europe and combined with over 8,000 tons of local Napa Valley stone. 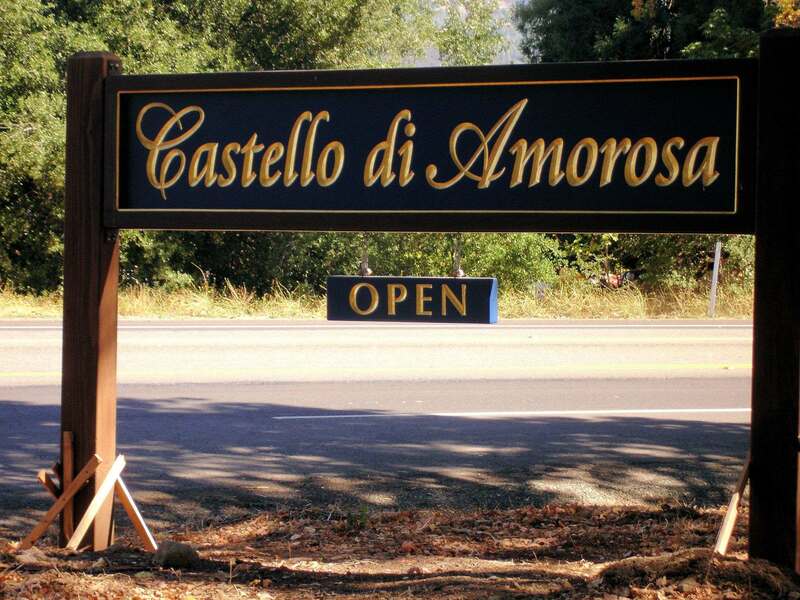 It produces world-class wines including popular white and red wines as well as proprietary Italian-inspired blends like Il Barone, La Castellana, and Il Passito. 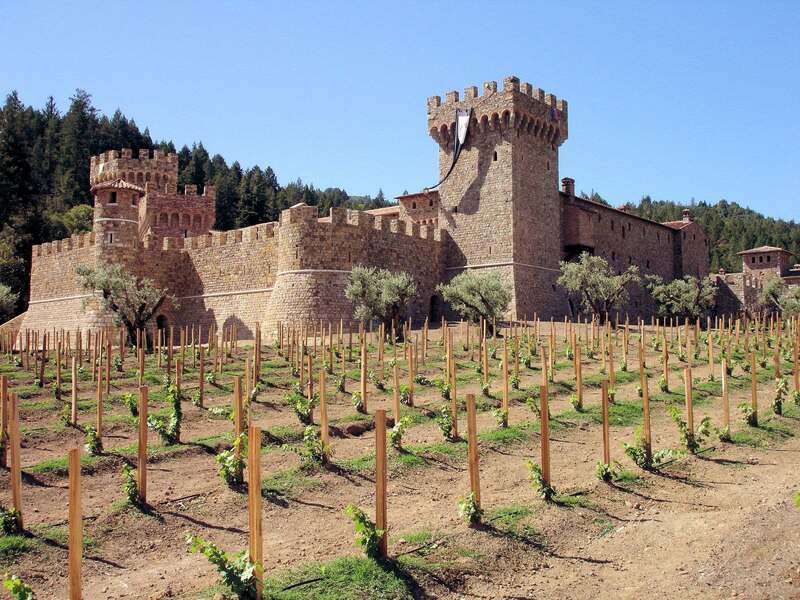 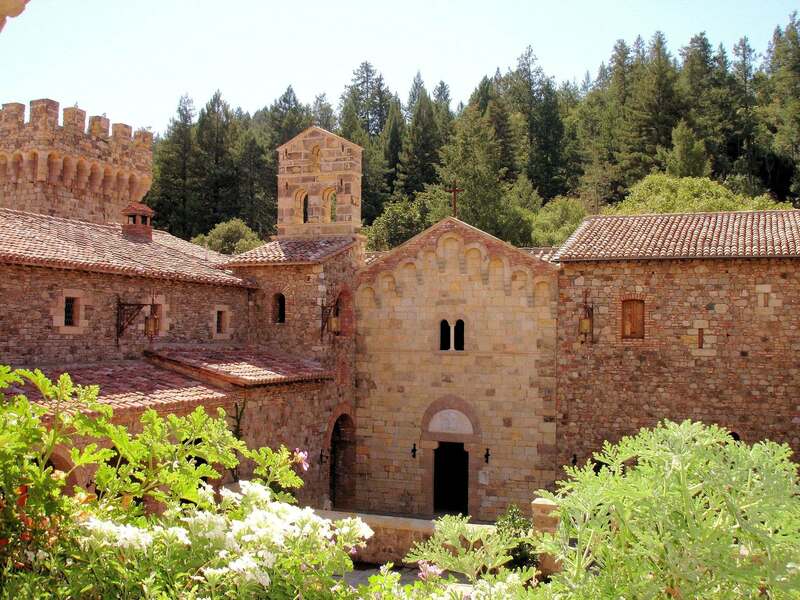 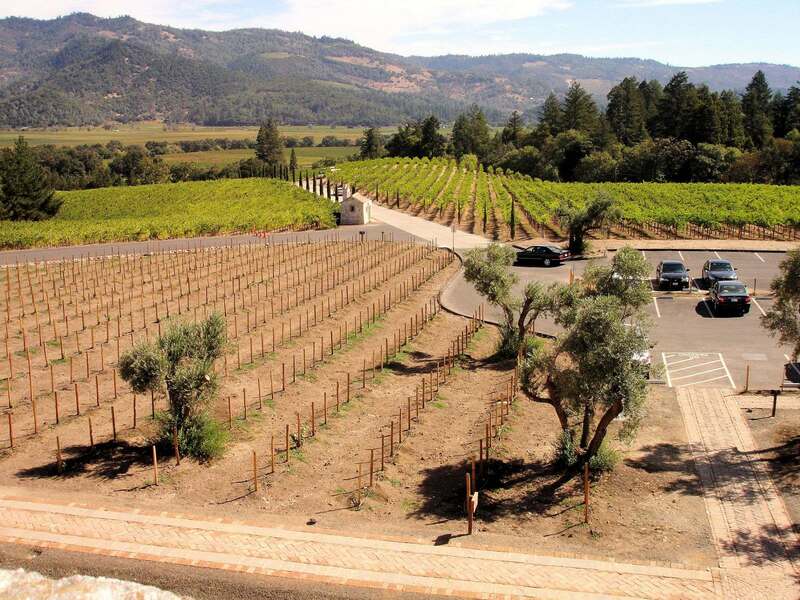 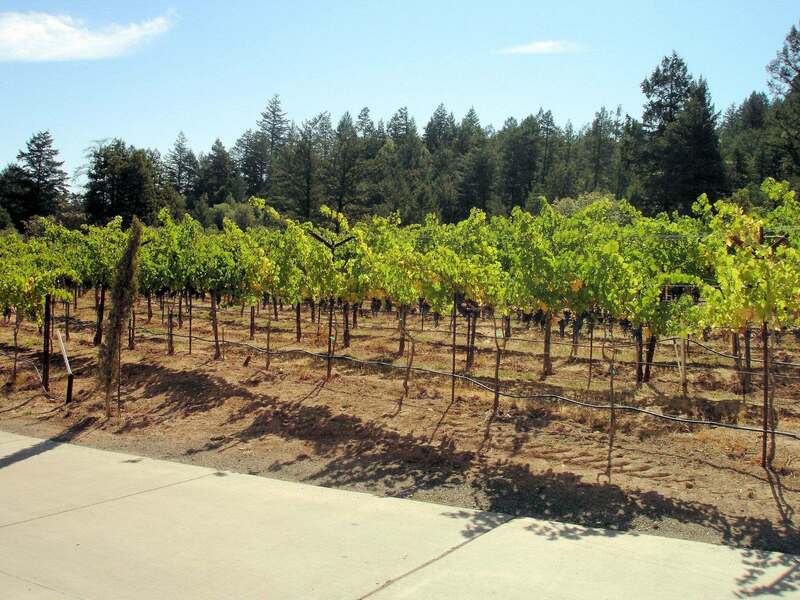 The popular Napa Valley destination offers a variety wine tastings and tours including a food and wine pairing tour and a cheese and wine tour in a unique Tuscan castle setting.